The paintball guns we currently use are made by Tippman. 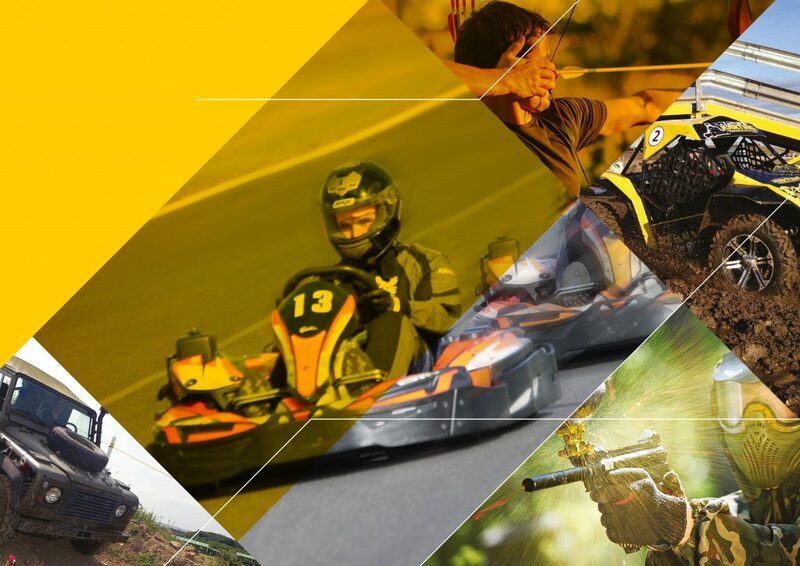 Since 1986, Tippmann has been the premier designer and manufacturer of high performance paintball markers and ours are serviced regularly giving you great performance for that perfect shot. Attention Soldier! Prepare to be thrown into battle in KNE’s unique World War II paintball arena. On arrival, all guests will sign in and register at reception before the safety briefing begins. Safety equipment is provided. Please remember to wear suitable clothing and footwear. All safety instructions, directions, warnings and all other instructions must be followed at all times. If you are in any doubt you must seek further guidance and help immediately. Minimum ages apply and minimum heights for some events. Please be aware of this when booking. Any children present, whether participating in an event or spectating, must be adequately supervised. Our guest’s safety is important to us. For this reason we undertake training to ensure that, as far as is possible, our rules and Health & Safety procedures will allow you to enjoy a thrilling and enjoyable experience. he/she is displaying aggressive and abusive behaviour (verbal or physical).